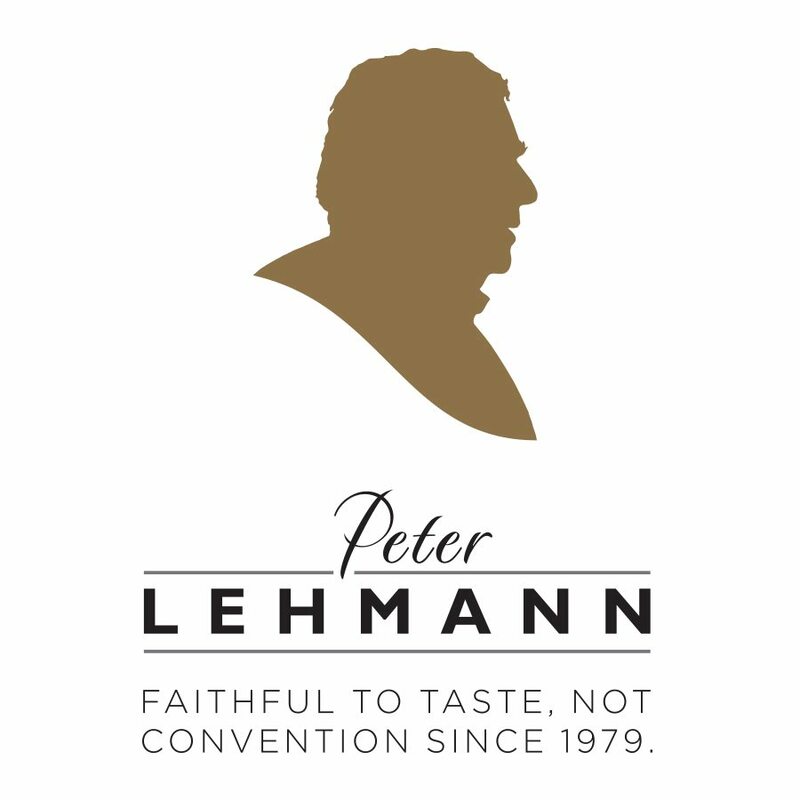 Peter Lehmann mentored countless people over his 50-year career, and this wine is named in his honour. Great Barossa Cabernet Sauvignon has layers of texture and flavour. By drawing fruit from a number of Barossa sub-regions – each with their own unique terroir – Mentor Cabernet captures immense varietal definition with added complexity of old vine, low-yielding fruit matured in French oak barrels. 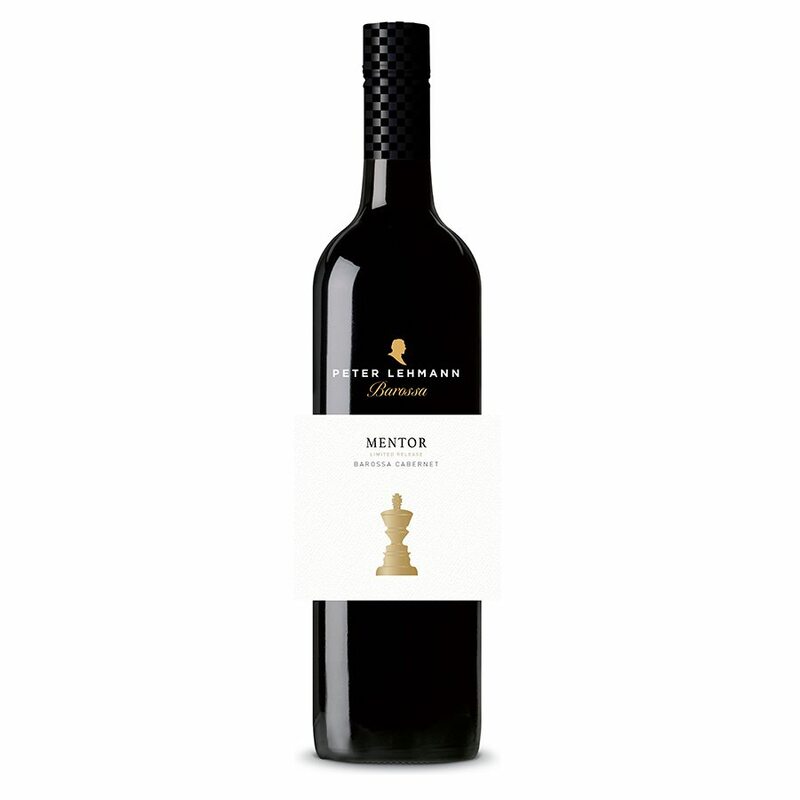 Mentor is made as the best expression of Barossa Cabernet of vintage, with addition of small portions of complementary varieties in certain years.